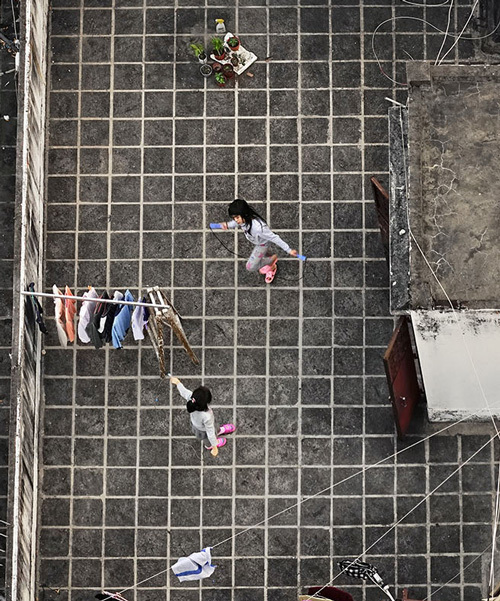 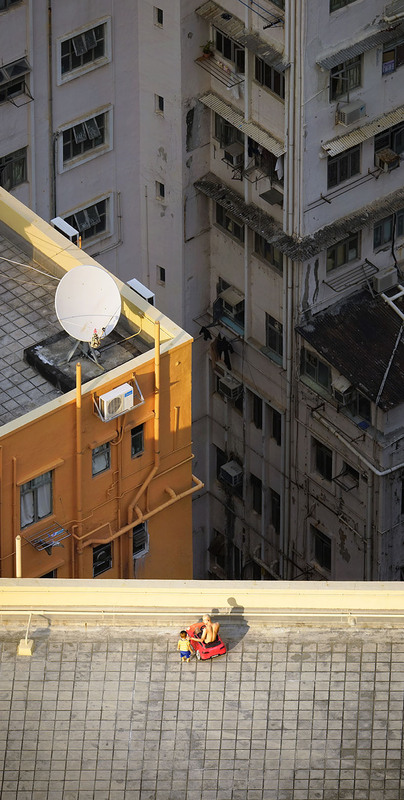 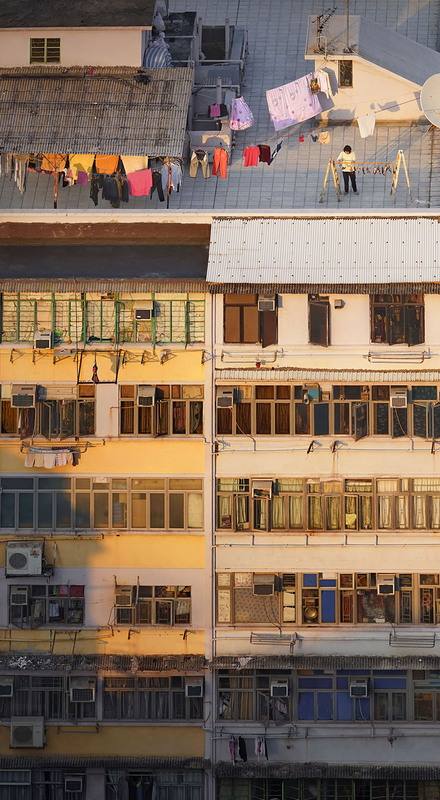 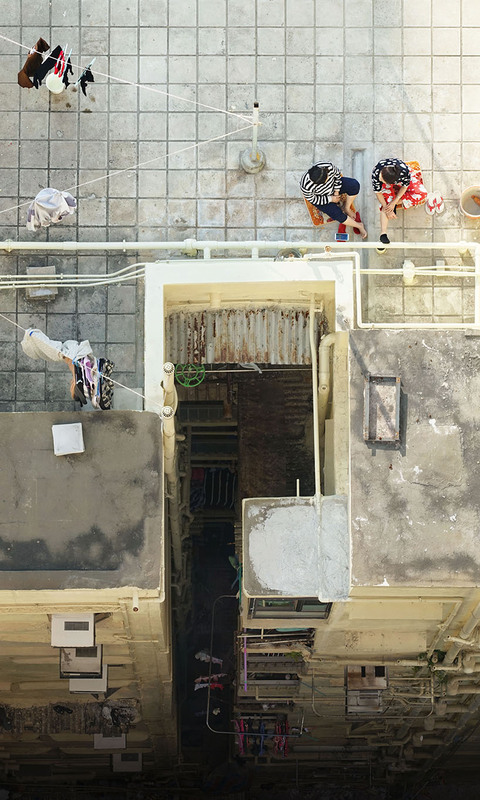 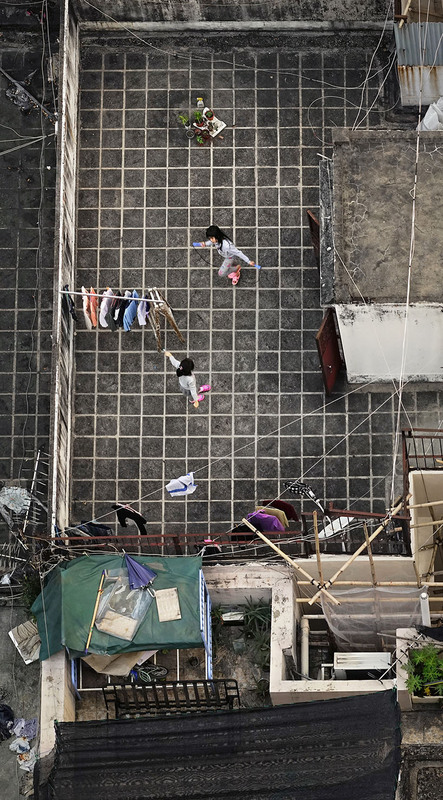 romain jacquet-lagrèze’snew photo series is a collection of four years worth of capturing various moments on hong kong’s rooftops. 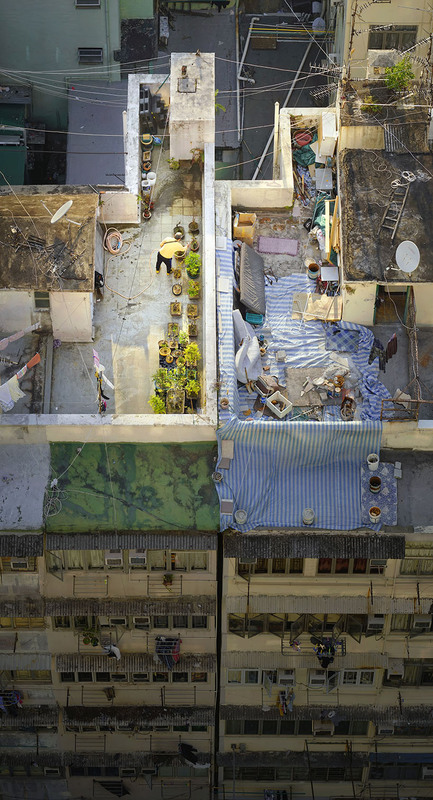 what started out by chance, developed into a diverse assemblage of scenes that portrays moments of the city’s elevated life. 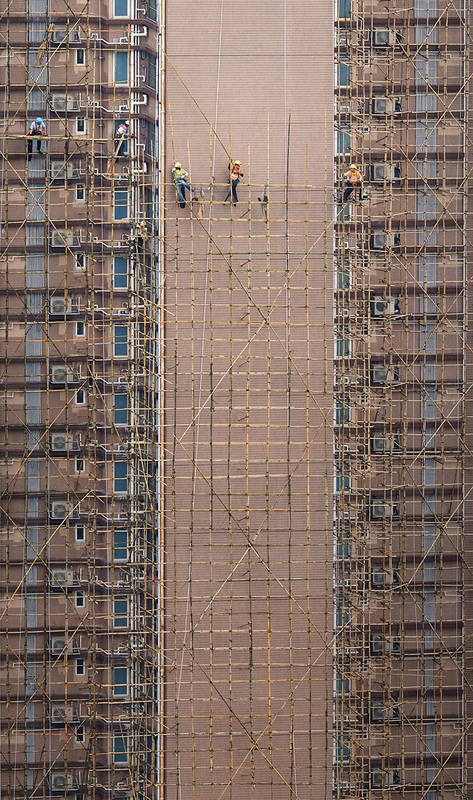 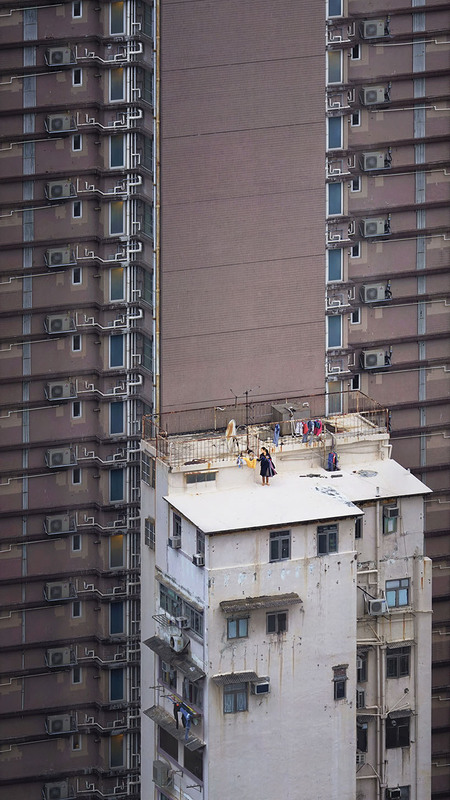 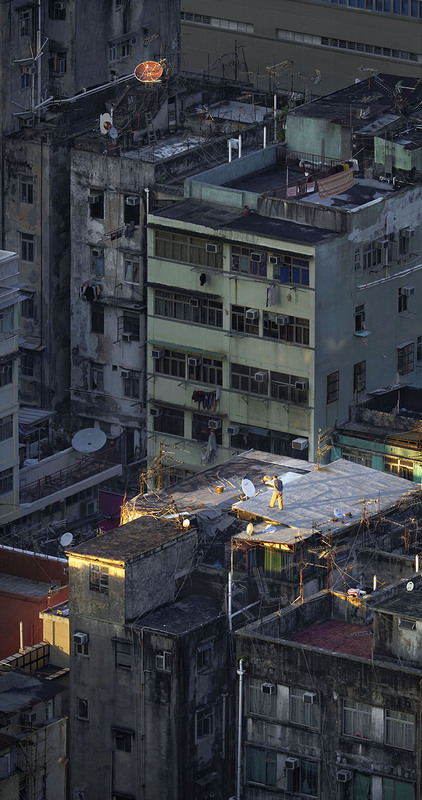 Really stunning images, capturing truly unique situation of HK life.